A great way to study together. 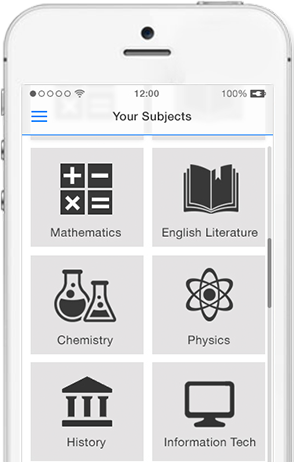 Studyleave is an education focused question and answer app designed for pupils and students in the UK. Ask any question in any subject and get an answer from students who are studying your subjects at your level. It’s quick, easy and a fun way to study. Pre register now and we will let you know when the app is ready. Studyleave is an app which lets you ask and answer any question in a subject you are studying. Answer other students questions and sharpen your own skills, its another way to study! Be a part of Studyleave. Complete the form to the right, and we will let you know by email when the iOS app is ready for download on iPhone, iPod, iPad and iPad mini. It shouldn’t be too long now! You can add more subjects in the app later!